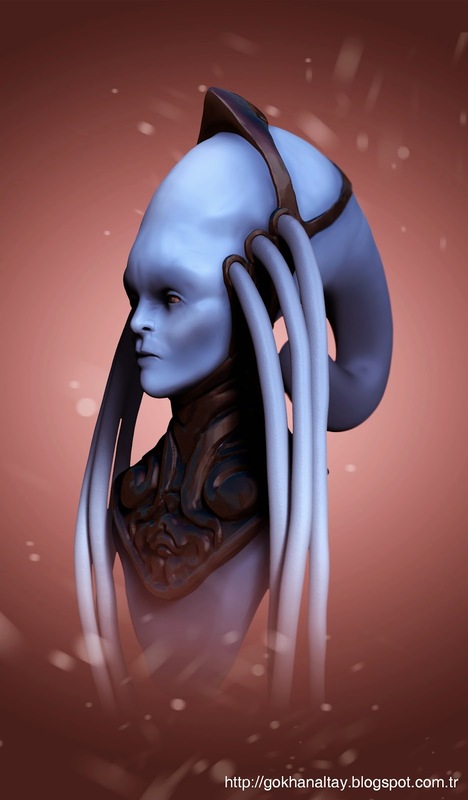 Hi everyone, my last sculpt work from "The Fifth Element" movie character "Diva Plavalaguna". I worked on 3 hours total time. 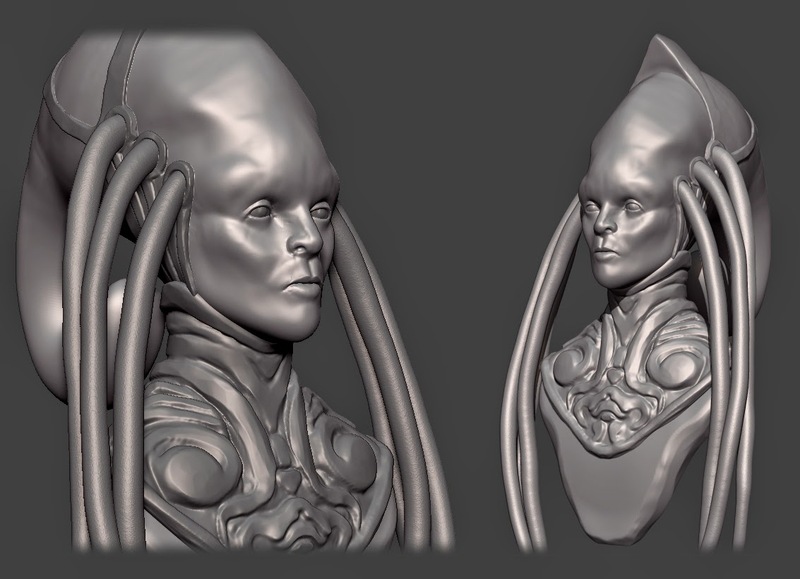 I used to Zbrush and Photoshop.